I worked the Woofstock pet event in Stephenville, Texas from 4:30-6:30. 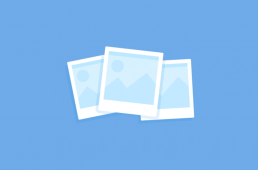 I help set up and operate events. 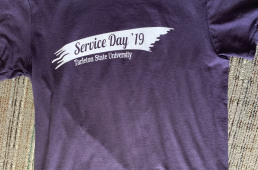 I volunteered during Tarleton Service Day(3/21/19) at the special Olympics. I worked from 9am-12pm. 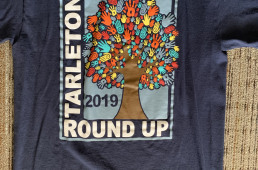 I volunteered for Tarleton Round up on 3/30/19. 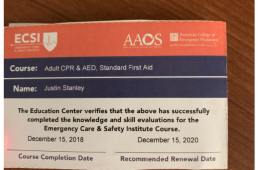 I worked from 8am-12pm.